Last year, I attended the Wallops Island rocket launch. 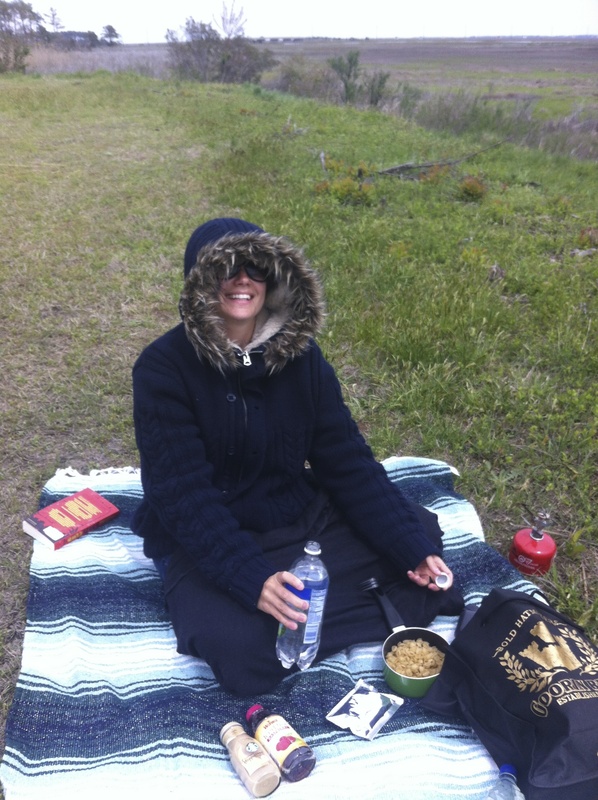 You can see I was totally prepared for the cold weather and long wait. There’s something you just gotta love about instant mac and cheese and a camping stove! Sadly, the mission was scrubbed. However, just recently something really magical happened. A few weeks ago, I applied as a #NASASocial Media commentator to Blog, Tweet, Instagram and Youtube and guess what! The other night, it’s like 11:50, I’m dozing off… and I figured it was a good time to check my e-mail one last time… Well, it was the best sleepless night of my life! Wouldn’t you know it: IT HAPPENED. Taraustralis.com is going to the SPACEX-5 rocket launch! My heart raced like it wanted to jump out of my chest and do a celebratory dance! So on December 15-16th 2014 I will be writing about all things that are “out of this world” from the Kennedy Space Center in sunny Florida. It seems that I’ve been researching for this launch over the past few years! Below is a collection of posts I’ve written that are related in some way to NASA, space and rockets! 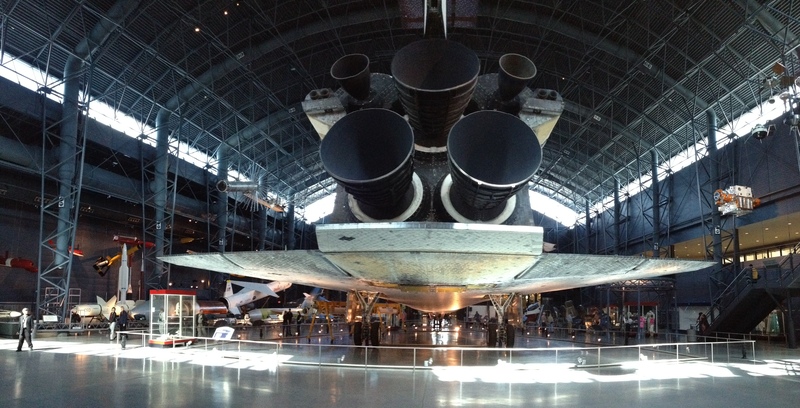 The Udvar Hazy Center in Washington, DC is now home to the Space Shuttle Discovery – the alumni of 39 missions! That’s pretty impressive! The National Museum of Nuclear Science & History in Albuquerque, NM was even featured on Breaking Bad! Pensacola, Florida has one of the most incredible museum’s I’ve never been to. It’s like what a museum strives to be. 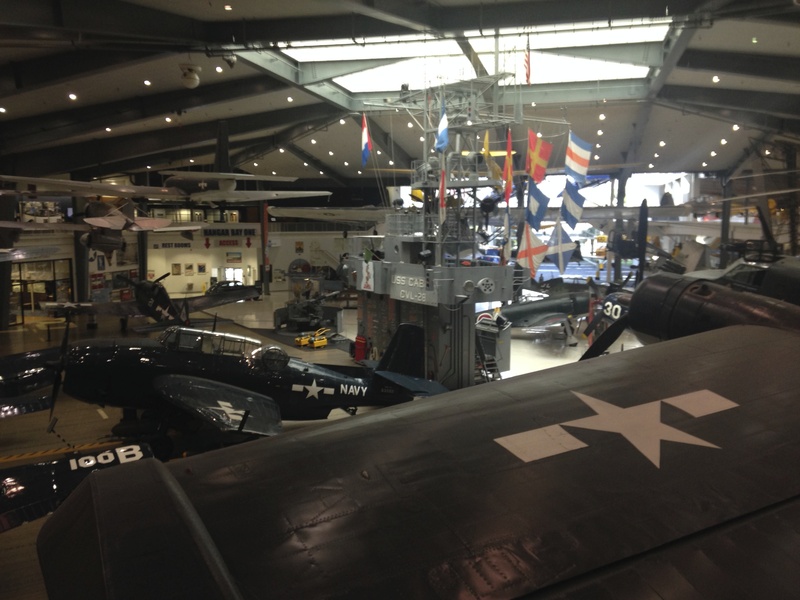 From the floor to the ceiling, the National Naval Aviation Museum is like multiple snapshots though time. 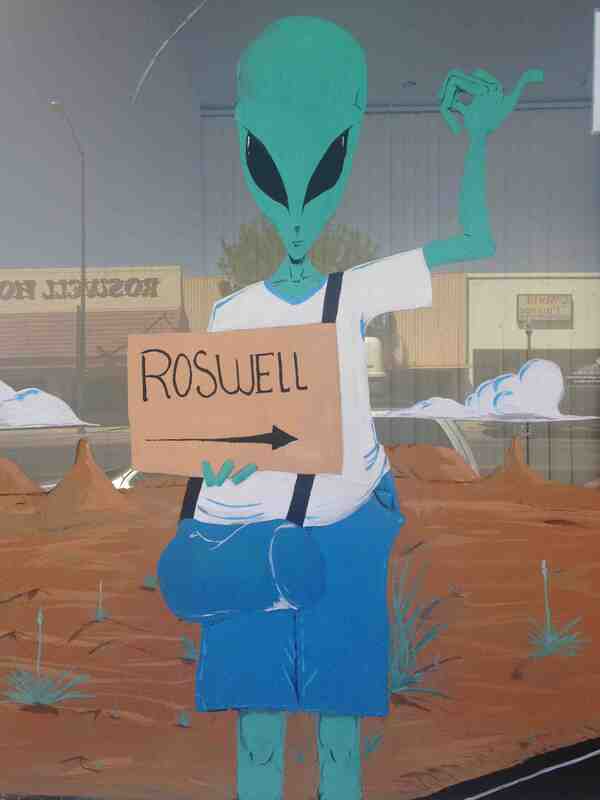 Even Roswell is a pretty cool place. You ask yourself if aliens DO exist. Perhaps one day we’ll know for sure. And then there’s Meteor Crater. If you think about it, it’s one big hole in the ground. Literally. I think I’ve covered all the bases in my travels! Next Next post: Happy Birthday Taraustralis!